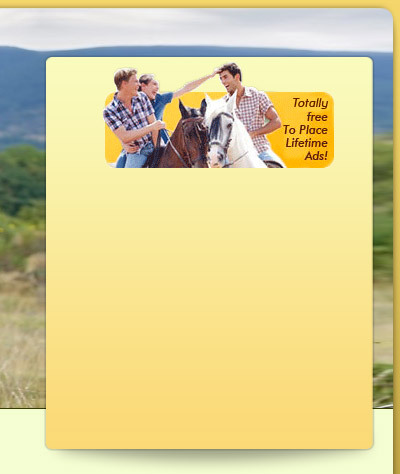 The best, largest and most effective dating site for single horse lovers and friends in the world! EquestrianCupid is an exclusive community for cowboys & cowgirls and equestrian singles to meet horseback riding enthusiasts, discover uncharted trails, pursue the country lifestyle, and locate the best riding areas. Don't live in the country or own a horse? No problem. Main criteria is having down to earth country values and a desire to meet other like-minded folks. Copyright © 2001-2019 EquestrianCupid.com / SuccessfulMatch.com - dating site for equestrian friends & singles horse lovers - Look For Your Riding Partner Here!